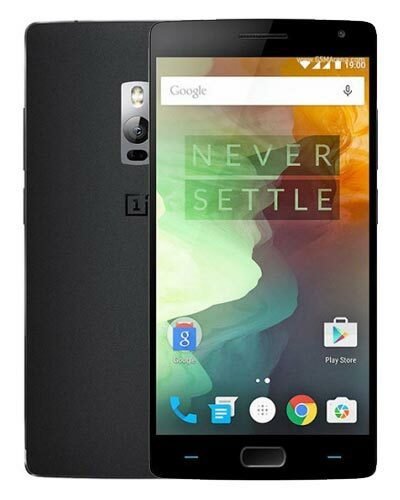 We provide top-quality OnePlus 2 repair service almost anywhere in Metro Vancouver. Identify this OnePlus with model number A2001, A2003 or A2005. Your OnePlus 2 has a cracked glass screen. Bummer! But don’t fret – our wonderful technicians can fix it up, good as new. Come into our smartphone repair center located at 245 W Broadway for quick turnaround. This repair includes the touch screen and display at no extra charge. Let’s get ‘er done! If you can't hear people during a phone call or if your Android doesn't ring when somebody calls you, you might need a new ear speaker or loud speaker. As this is a rare request, please call us at 604-700-6049 to special order this part in advance. Repairs done exclusively at our storefront location. Hello? Is anybody home? If people can’t hear you when you're making a call or if there is no sound when you're recording a video, you might need one of your microphones replaced. As this is a rare request, please call us at 604-700-6049 to special order this part in advance. Repairs done exclusively at our storefront location. Having trouble with wifi, bluetooth or cellular connectivity? We can replace or repair the antennae inside of your phone to rectify the issue! As this is a rare request, please call us at 604-700-6049 to special order this part in advance. Repairs done exclusively at our storefront location.